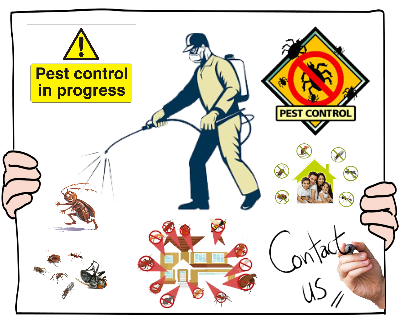 Bird control is an extremely sensitive area of pest management however sometimes the problems caused by birds can become a serious problem for homeowners and businesses if they are not effectively treated. 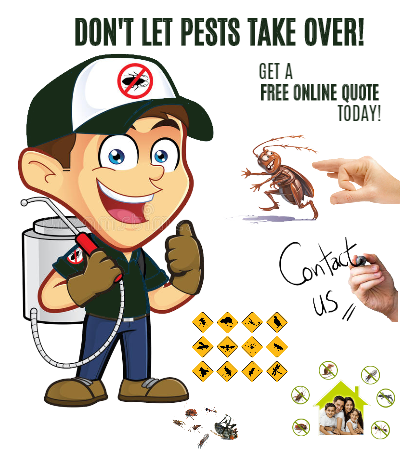 Our experienced pest service in Perth technicians can perform a site appraisal and full inspection to determine, which strategy is best for you and your business. Our proficient professionals utilize the best grade chemicals to control the growth. Our bird’s control measures are designed to protect against pest bird problems without harming the environment or native wildlife .we perform a thorough Inspection and advise you on the best and most cost effective option. Sometimes there may be more than one option available.